It has been announced on Twitter that the God Eater 3 action demo is coming to the West from January 11th to January 13th next year. 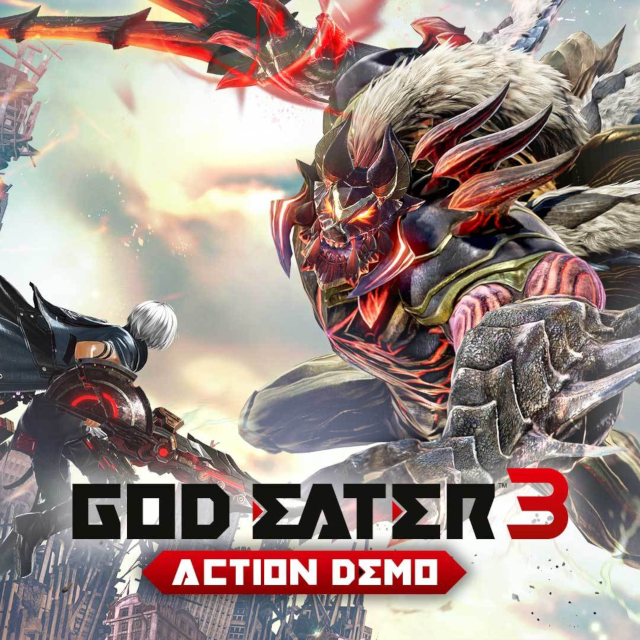 The God Eater 3 action demo will be available on the PlayStation 4 console. Japan got a limited time demo back in October that was soon followed with another demo that is still available now. Something similar may happen in North America and Europe but that remains to be seen. The demo will perhaps not be available on PC it seems. The action demo will allow you to try out single and multiplayer and tackle Aragamis before the game finally launches early next year. Got Eater 3 is set to launch in the West on February 8th, 2019. So if you’re excited about the game, this demo will be your chance to try it out a few weeks early, ahead of the game’s early February launch window. If you haven’t seen it yet, they also released a new story trailer for God Eater 3 earlier this month on December 10th. With the fate of humanity in your hands, can you break your chains and rise above the world of desolation that surrounds you? Next Post:Playasia Weekly Special – Act Fast!